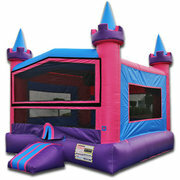 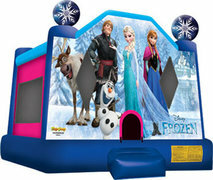 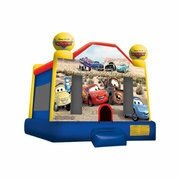 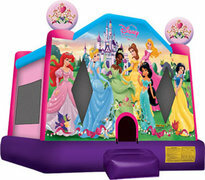 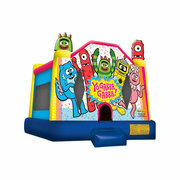 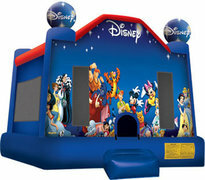 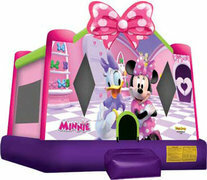 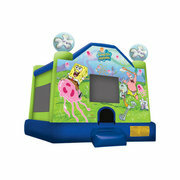 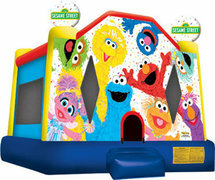 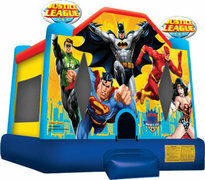 Premier Bounce N Slide Party Rentals has so many options to choose from to make your event a hit. 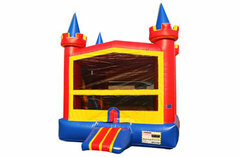 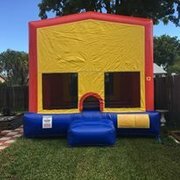 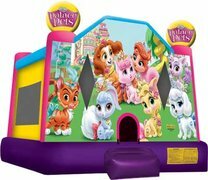 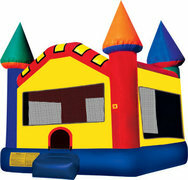 Check out some of our BoUnCe Houses listed below. 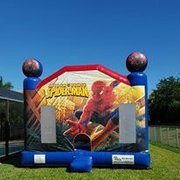 We pride ourselves on the cleanest and newest inflatables on the market. 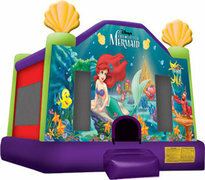 If you don't see what you want, just ask, chances are we have it. 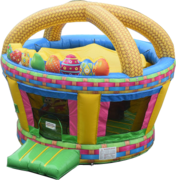 Thank you for BoUnCiNg with The Best!